Zut alors! 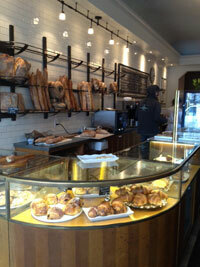 Downtown Salt Lake finally has an authentic (and delicious) French Bakery. 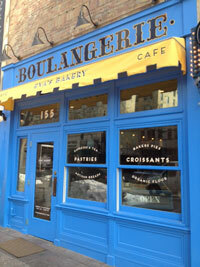 It&apos;s called Eva&apos;s Bakery, but it&apos;s really a Boulangerie/Cafe in the most traditional style and atmosphere. A sister business of the very popular Eva Small Plates restaurant, located a couple of blocks away, this place offers breakfast, lunches and an incredible array of French pastries and sandwiches, made with organic local flour. They also feature local organic coffee and espresso drinks, fresh juices and teas. Notable menu items include the Savory (not sweet!) Bread Pudding, with leeks, caramelized onions, potatoes and spinach; Carbonara Mac & Cheese; Roasted Beet Salad and a Spanakopita Pie, among its other yummy soups and super fresh salads. It&apos;s all made fresh and on site and locally sourced for the most part. Even better than the food is the sassy/friendly service. Try this place once and it will become a regular stop for a quick bite or a full meal, your own little Parisian hideaway. Tres bien, Eva! 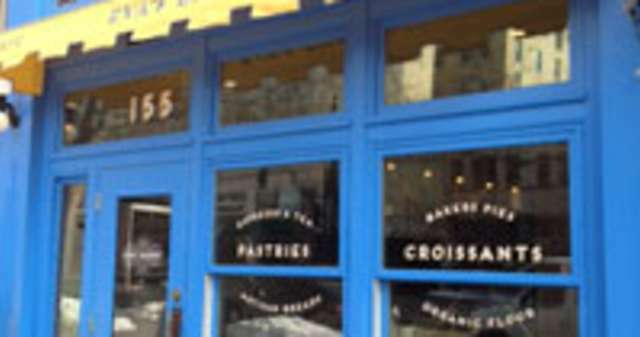 Check out Eva&apos;s Bakery at 155 S. Main Street or www.evasbakeryslc.com. Hours of operation are Monday through Saturday from 7 am to 6 pm.